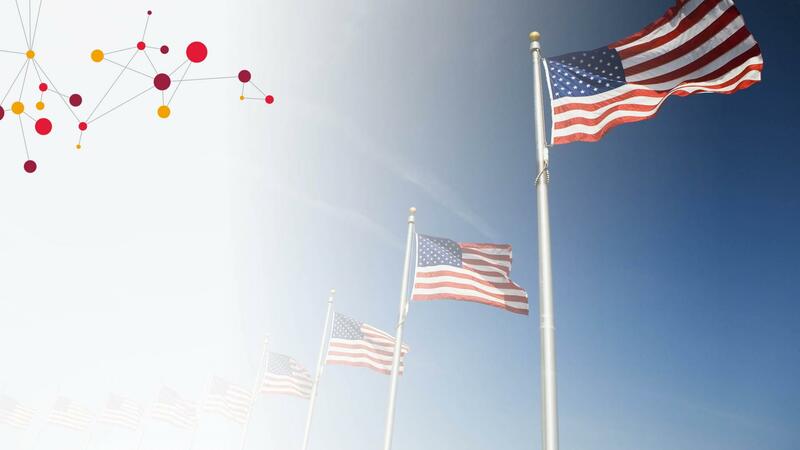 CGI has a deep appreciation for the sacrifices made by military veterans and their families. We also value veterans' experience, leadership, dedication and above-and-beyond work ethic. For these reasons, we're committed to supporting veterans through various hiring and charitable initiatives to tap into their talents for the benefit of our clients and to improve the quality of their lives as they transition from the military. CGI has a long history of veteran and reservist hiring. Our efforts include a strong and growing partnership with Veteran Jobs Mission, an organization that helps service members transition from military service back into civilian life. CGI's work with Veteran Jobs Mission includes organizing hiring events, at which we're able to meet with veterans and recruit qualified candidates. In addition, at our onshore IT services delivery center in Belton, Texas, CGI has a team that is organizing pilot outreach programs for the large veteran and military population in and around nearby Fort Hood. Our commitment to veterans extends from the top down, and we'll continue to look for ways to expand our support as we grow our business.